The Directors of Churchill Mining plc (NEX:CHL) advise that the ICSID Annulment Committee (“Committee”) comprising Judge Dominique Hascher, Professor Dr. Karl-Heinz Böckstiegel Ms. Jean Kalicki has now rendered its decision on the Company’s Annulment Application. The Committee has dismissed Churchill’s application for annulment of the Award rendered by Gabrielle Kaufmann-Kohler, Michael Hwang and Albert Jan van den Berg in 2016. 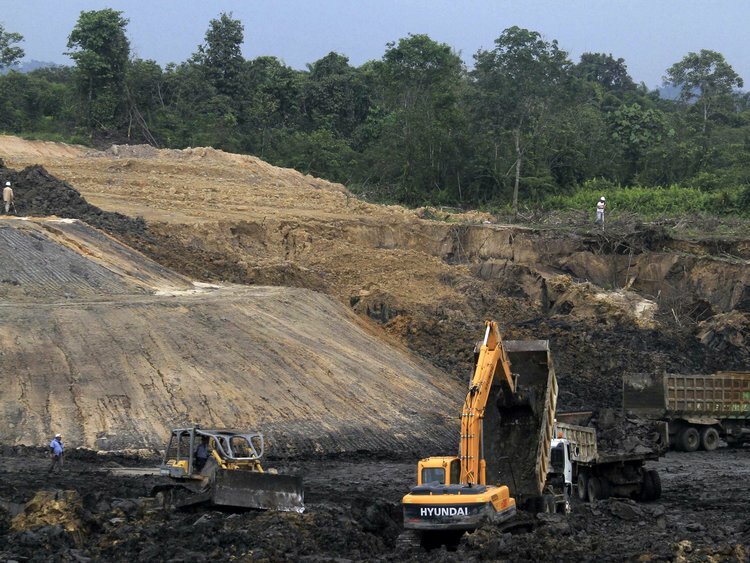 Churchill had previously filed claims against the Republic of Indonesia at the International Centre for Settlement of Investment Disputes (“ICSID”) for damages arising out of the revocation of the mining licenses that made up the East Kutai Coal Project in East Kalimantan (“EKCP”). disappointed that the Committee has elected not to correct what was by any objective measure a manifestly defective and partisan Award. It is the Company’s view that this case and its outcome will reflect poorly on the fairness of ICSID arbitration process and I imagine that, in time, fewer and fewer investors will have any confidence in the ICSID system for resolution of investment disputes with foreign governments." The suspension in trading of the Company’s shares on NEX will remain in place. The Company will post a copy of the full decision on its website www.churchillmining.com.